J.A.N. Group Inc filed an appeal to the Ontario Municipal Board on their application for a four storey residential building at 261 King Street East in Stoney Creek. The site is located west of Green Road. 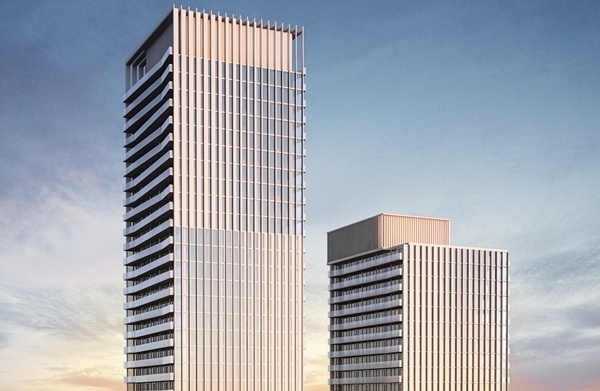 Medallion Properties have filed an appeal to the Ontario Municipal Board on their application for a 20-storey residential redevelopment of their property at 195 Wellington Street South in the Corktown neighbourhood. 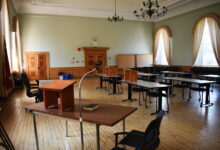 The Ontario Municipal Board has assigned case number PL171389 to the appeal. The first pre-hearing date has not yet been set. The Ontario Divisional Court delivered a rare ruling reviewing an Ontario Municipal Board decision on what constitutes a complete planning application. 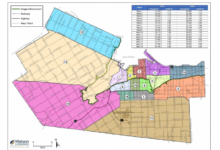 This ruling is instructive to those considering appealing the Hamilton Ward Boundaries decision, I wrote in December about the tests of judicial review (Dunsmuir Test), and deference to specialized tribunals and bodies. 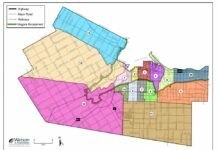 The Ontario Municipal Board has overturned Council’s gerrymandered ward boundaries, imposing the Watson and Associations final report Option 2 which creates a new Mountain ward and eliminates the present Ward 14; splitting the existing rural ward between Dundas and Ancaster’s existing Wards 12 and 13. 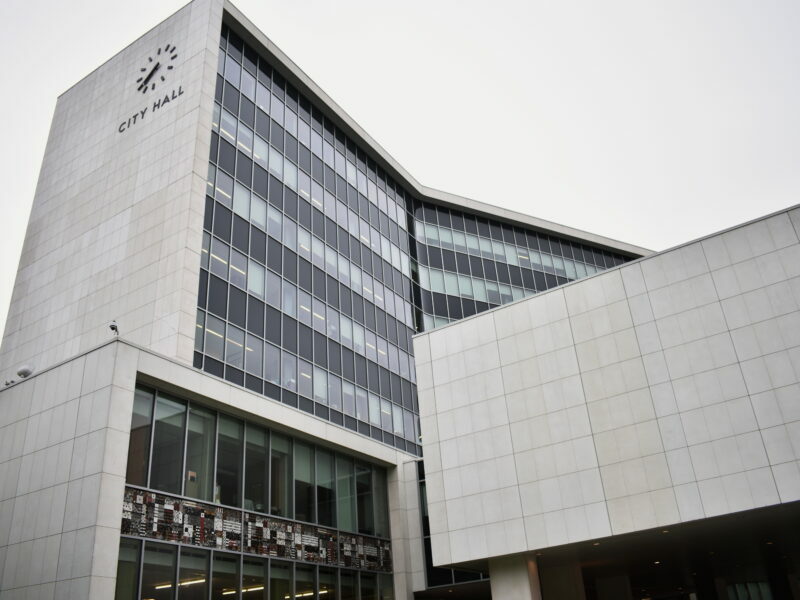 During the past 20 years, the OMB has wrestled with municipal representation since the mega-amalgamations of the late stages of Premier Mike Harris’ government. 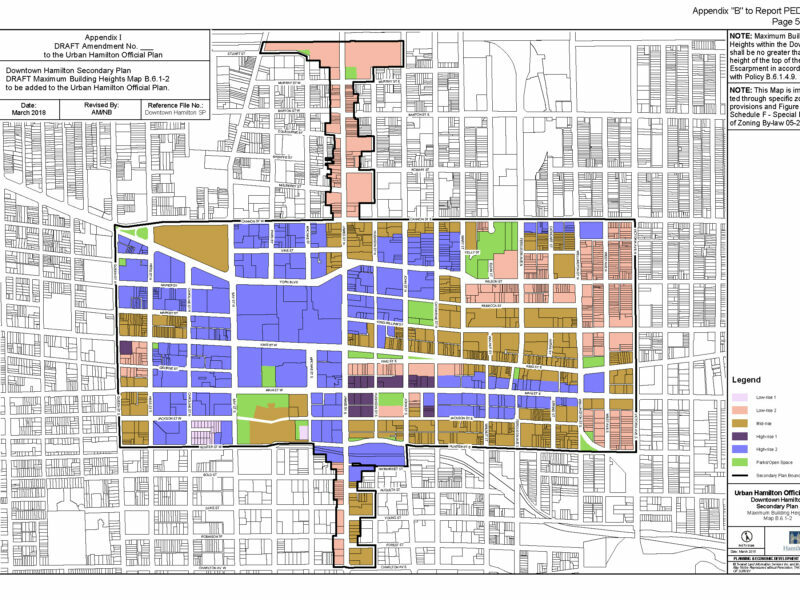 With Hamilton’s Ward Boundary OMB hearing, ELTO Executive Chair Dr. Krushelnicki looks poised to set a framework to clarify how to balance numerous criteria and interests in creating municipal wards. The hearing will start March 12, 2018 and be held at Dundas Town Hall. One day is being set aside for public participants, March 20, and this day will be at Stoney Creek City Hall to be more accessible for residents. 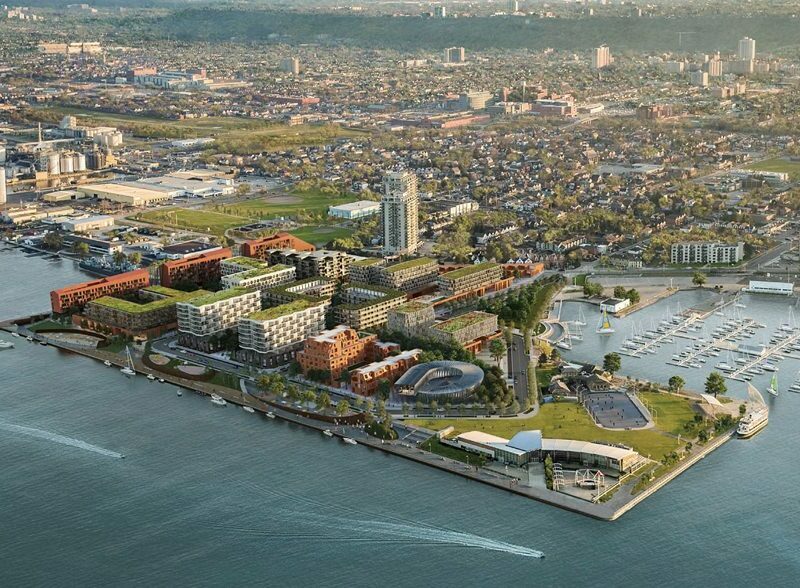 In the procedural order issued by the OMB, the City of Hamilton stated that it will provide security if required during the hearing scheduled to start on June 18, 2018. Police are investigating the threat.